Guildhall Winchester is a magnificent Victorian building situated in the heart of the city with a family-friendly café and an exciting programme of live entertainment and events from tribute bands to craft shows to festivals. 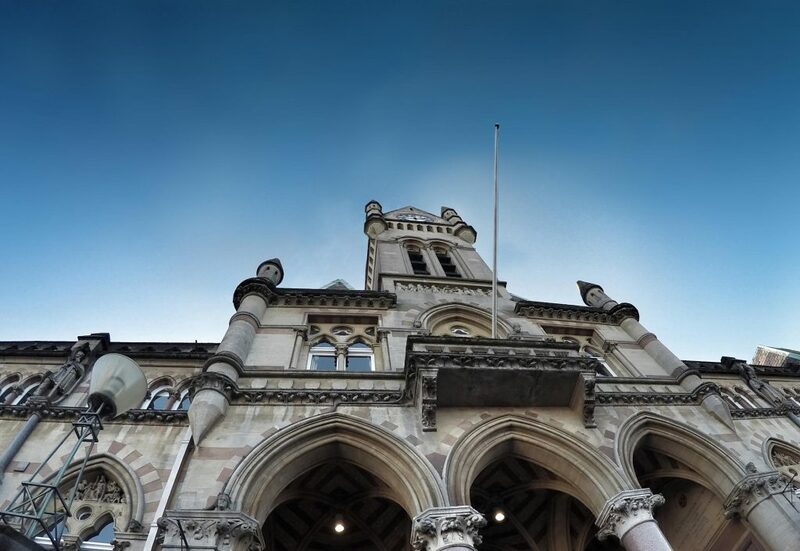 With 12 flexible venue spaces, the Guildhall offers event spaces accommodating up to 600 delegates. It also provides an atmospheric setting for weddings, family celebrations or parties.